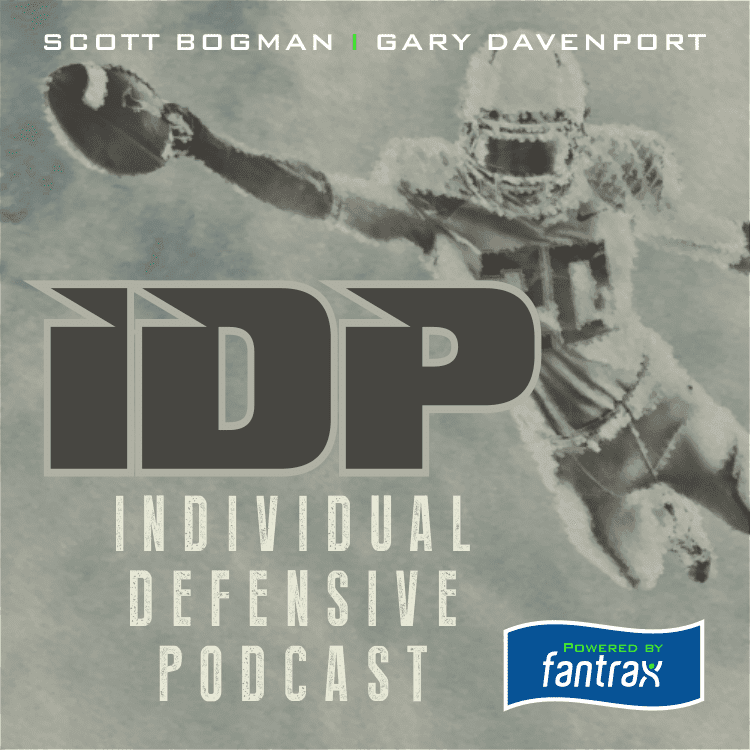 Only 4 ‘Big Days’ for IDP players over 50% owned so we have a lot of Duds and a lot of potential WW adds as well! Bogman and Gary go over who to believe in the Duds section and who we need to be going to the wire to add! We also take a look at Week 13 and Gary gives a little strategy on those of us who have to win this week to punch a ticket to the playoffs!